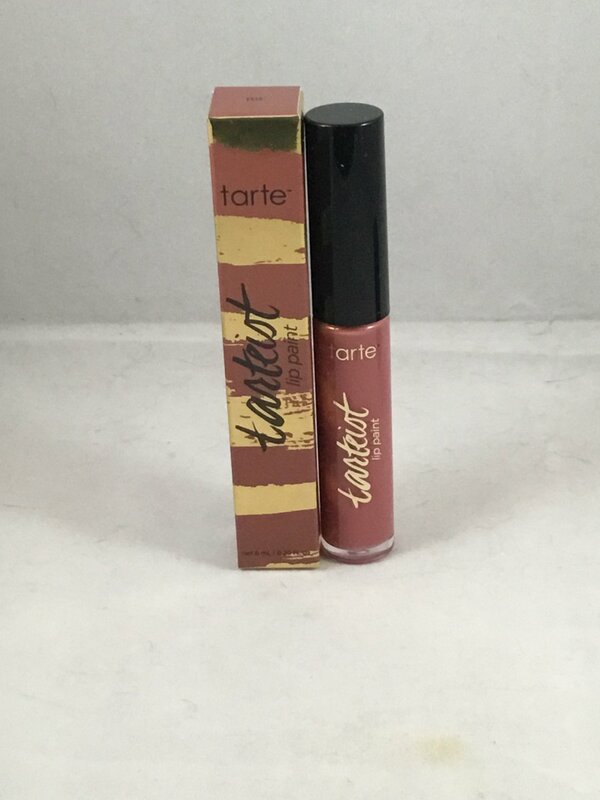 Tarte Tarteist Creamy Matte Lip Paint - TBT. This shade is described as a mauve. "A full coverage, vegan liquid lipstick with a light, velvet texture & a vibrant, non-drying matte finish." This is brand new in box. This is the full size at 6 ml / .2 oz. Retails for $20.